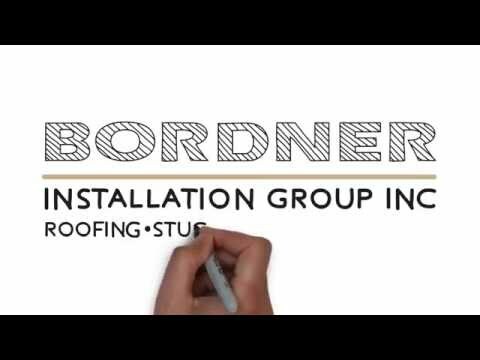 Turn to Bordner for a vinyl window installation that will leave your home more energy efficient and aesthetically appealing than ever before. We serve homeowners in Overland Park, Kansas, and all surrounding areas and have built a reputation for being an award-winning home improvement company. We have proudly served over 80,000 customers and have earned an A+ rating with the Better Business Bureau that we continue to maintain. In order to achieve the intended energy efficiency of our vinyl windows, Provia makes them with industry-leading technologies. They are all made with an insulated ComorTech™ glass and INNERGY™ reinforcements that will reduce the heat transfer into and out of your home. These technologies will ensure that less strain is placed on your HVAC system during the warmest and coldest months of the year. And, you may even begin to notice a reduction in your monthly energy bill. For more information about the vinyl window installation services we provide to homeowners in Overland Park, KS, and the surrounding areas, contact Bordner today. One of our knowledgeable team members will happily answer any questions you may have about our products and services.